Saul Ramirez Jr., a former Texas mayor who worked with both Gov. Andrew Cuomo and Mayor Bill de Blasio during their HUD days, has emerged as the top candidate to head New York City’s troubled public housing authority. Ramirez’s candidacy comes after a January deal between city and federal authorities to strengthen oversight of NYCHA, long plagued by mismanagement and incompetence, The City reported. 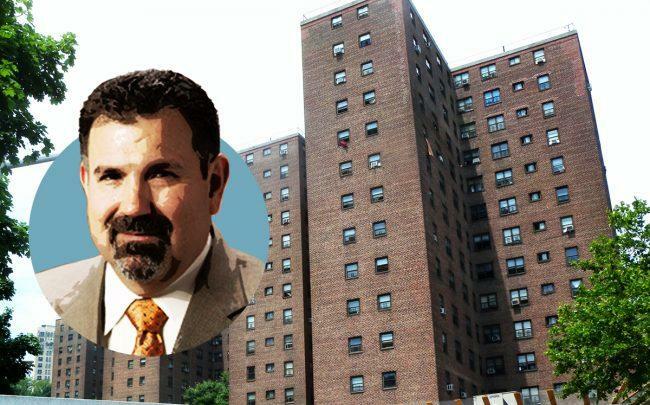 Ramirez would be the first NYCHA chairperson whose appointment required approval from the federal government. As it turns out, he has a long history of working both for and with the federal housing agency, HUD. After serving as mayor of Laredo, Texas, Ramirez joined HUD as an assistant secretary in 1997, at a time when Cuomo was the agency’s secretary and de Blasio ran its New York office. Later on, he spent 15 years as CEO of the National Association of Housing and Redevelopment Officials (NAHRO), a lobbying and advocacy group that represents public housing executives nationwide. In that role, Ramirez once demanded that HUD back off on some of its public housing oversight requirements, which he said “overburdened” housing authorities. The deal between NYCHA and federal authorities allows HUD to install a monitor to oversee NYCHA’s management, and requires NYCHA to meet deadlines for clean-up of identified hazards at its 334 developments across the city.